Aikatsu! – 94 | Mezashite! 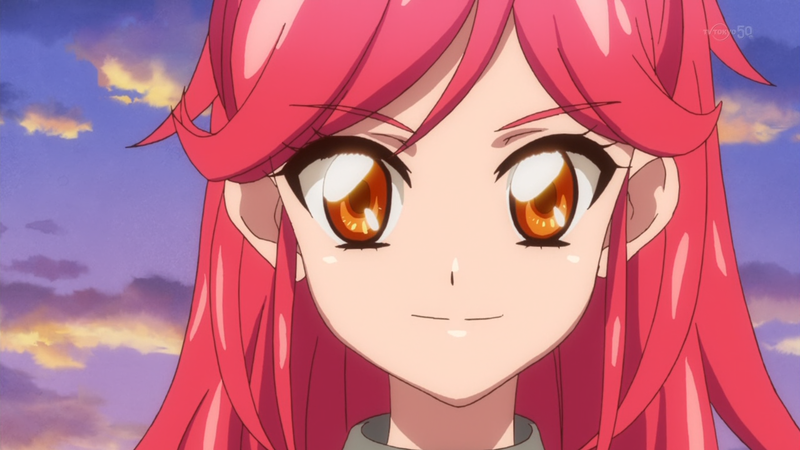 This entry was posted in Aika2!, Aikatsu! by Akatsukin. Bookmark the permalink. Cant wait! ichira and seigo are back next episode XD! thank you. Don’t worry, everything are gonna be OK, OK, OK !!! Well, Star☆anis were deadly addictive. It fits perfectly! Great they didn’t forget Splash! I wanna see them on stage. Season 3 maybe?